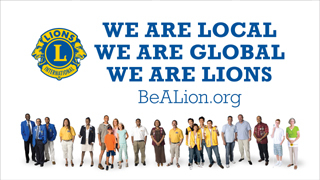 Payson Lions Club is always helping the community with sight related matters. 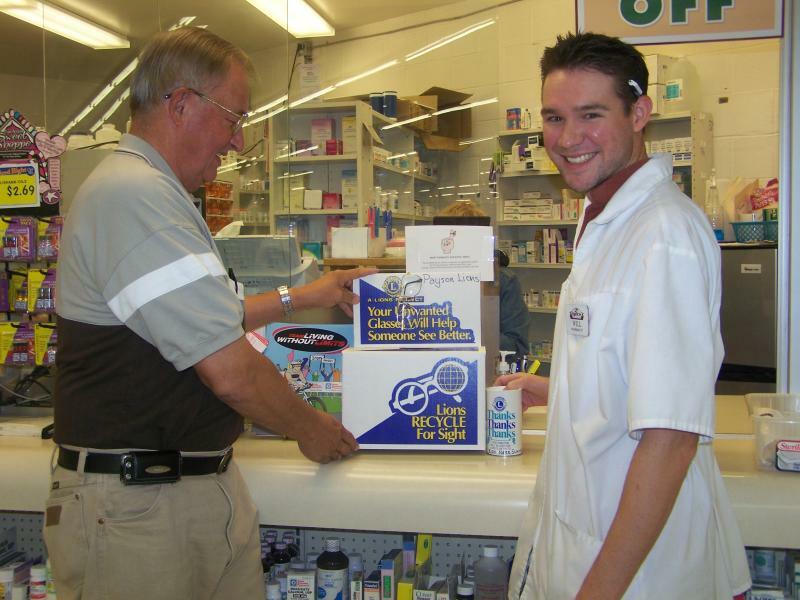 You may see our used glasses collection boxes at your local supermarket or pharmacy such as in the photo above. Lions are known as the "Knights to the Blind" (a name given to them by Helen Keller) for their ongoing dedication to projects for eradication of sight related problems. If you know of anyone who needs help with sight care, please contact us with the "Contact" page using the navigation bar to the right. Although Lions are known for their sight related work, we do so much more. Make sure to check back here regularly for updates on what is going on with Payson Lions. Some of the proceeds from current projects Fund Eye Care for the Needy Students from Nebo School District. Call today to see how you can help!